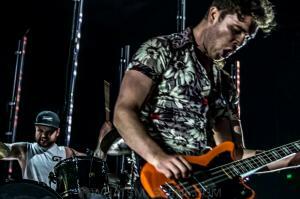 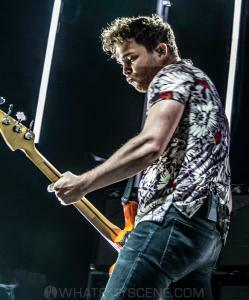 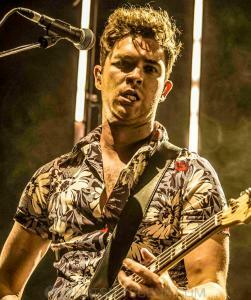 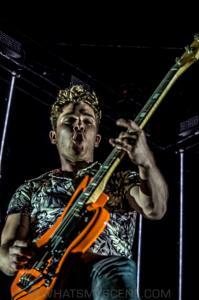 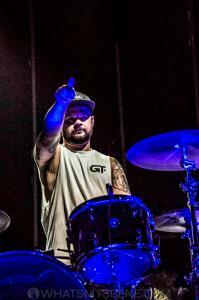 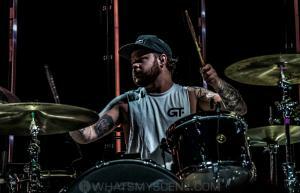 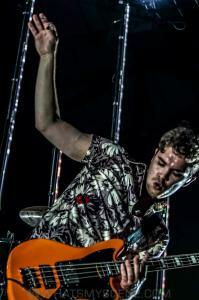 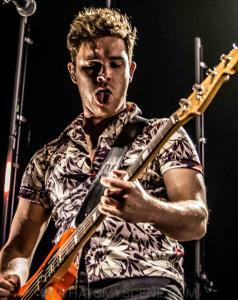 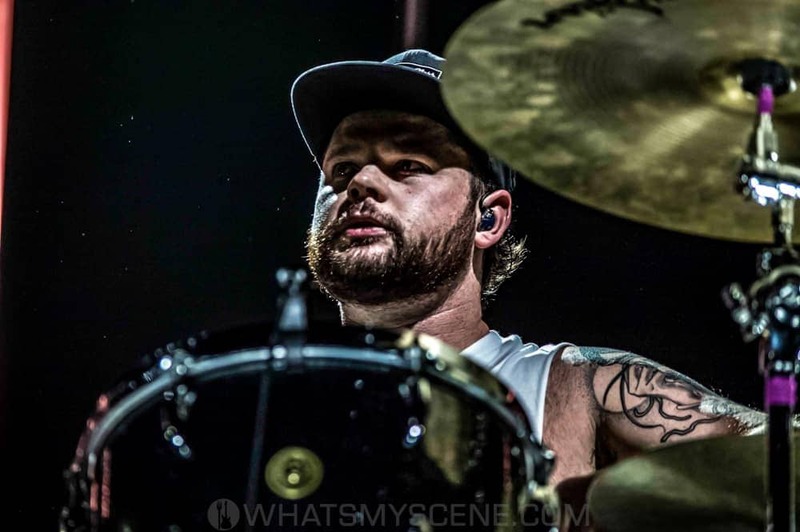 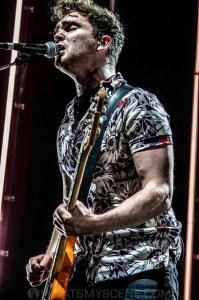 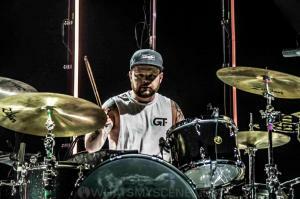 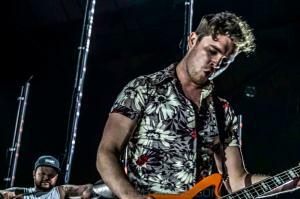 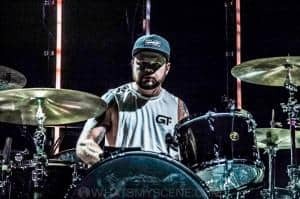 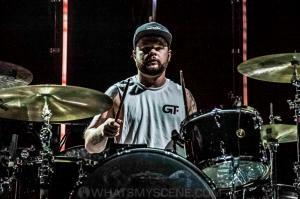 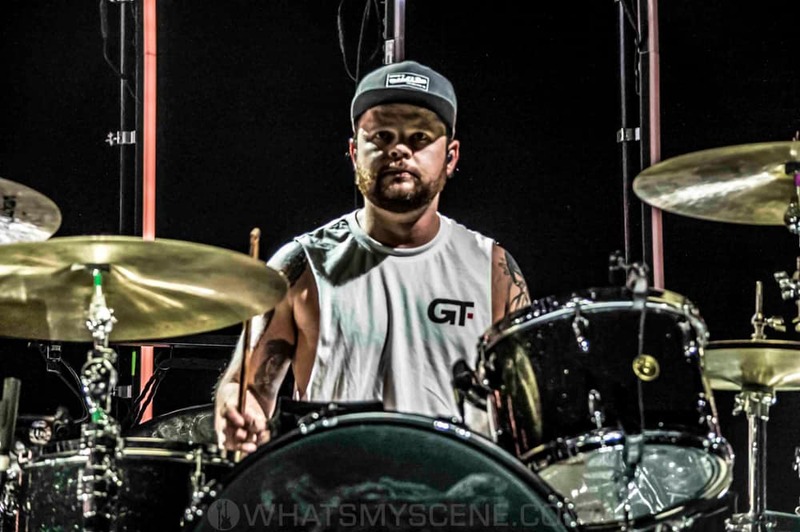 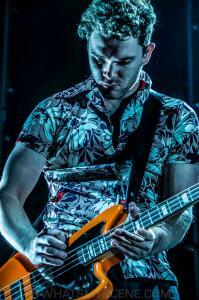 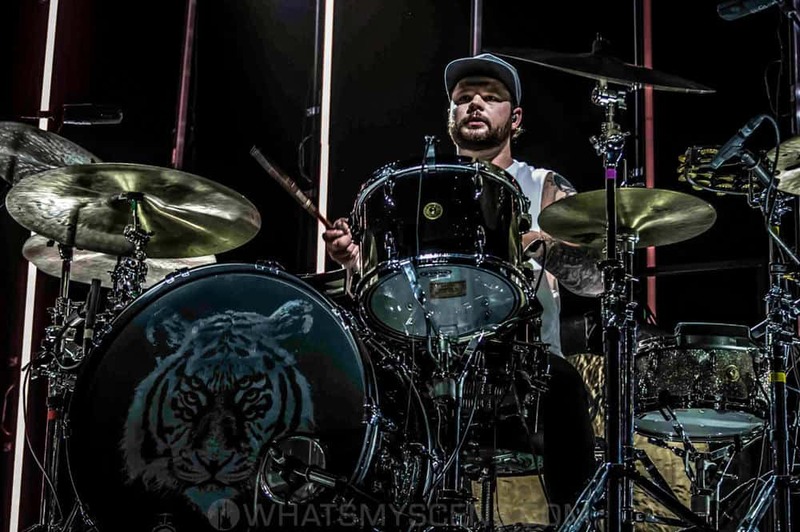 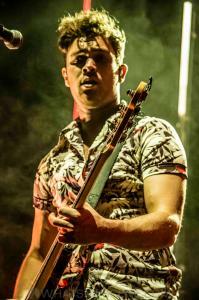 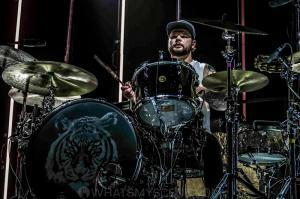 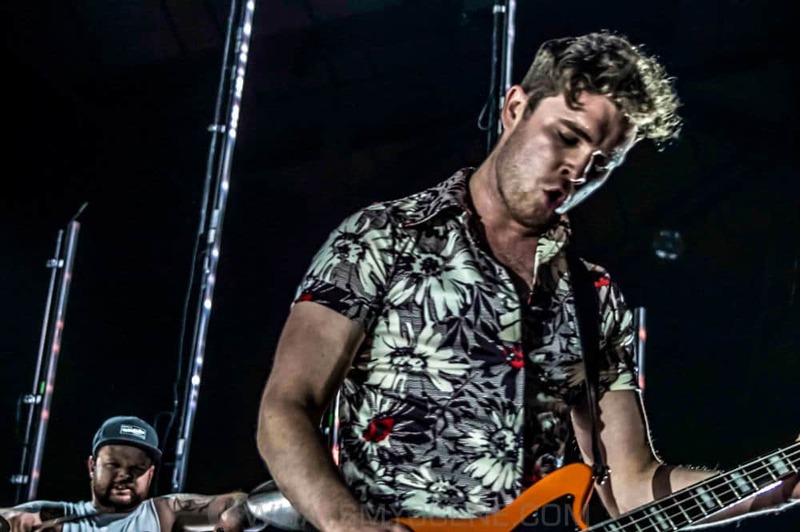 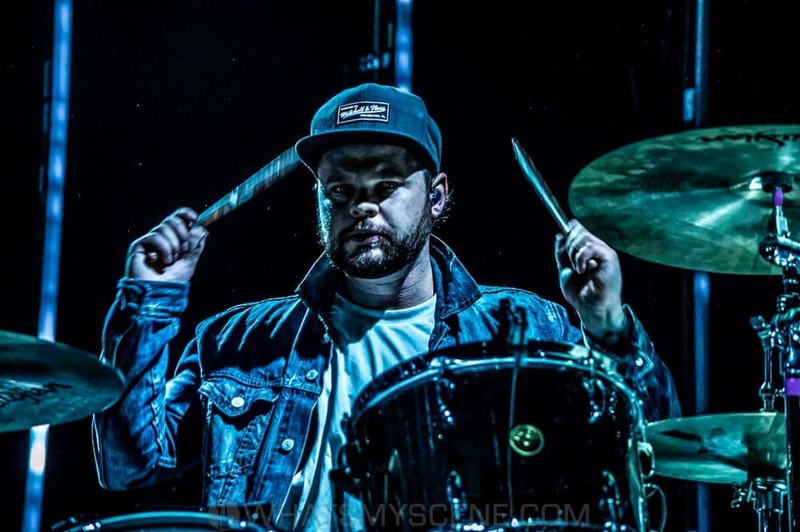 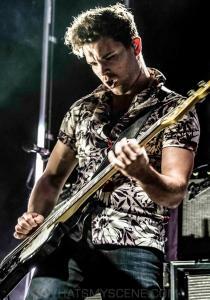 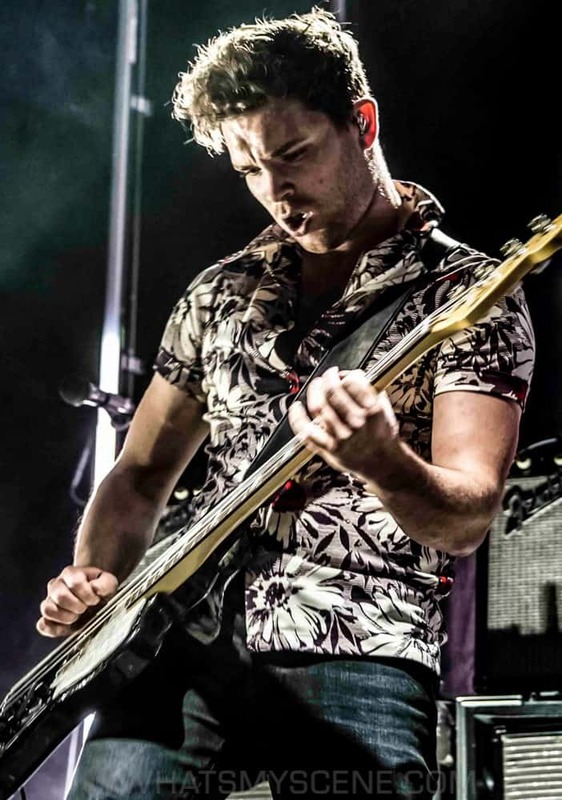 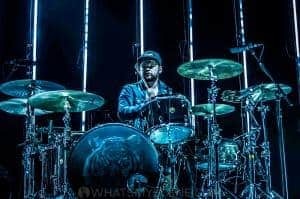 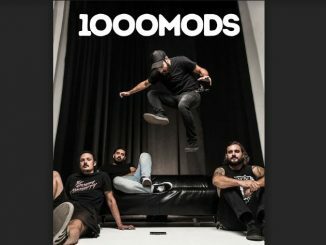 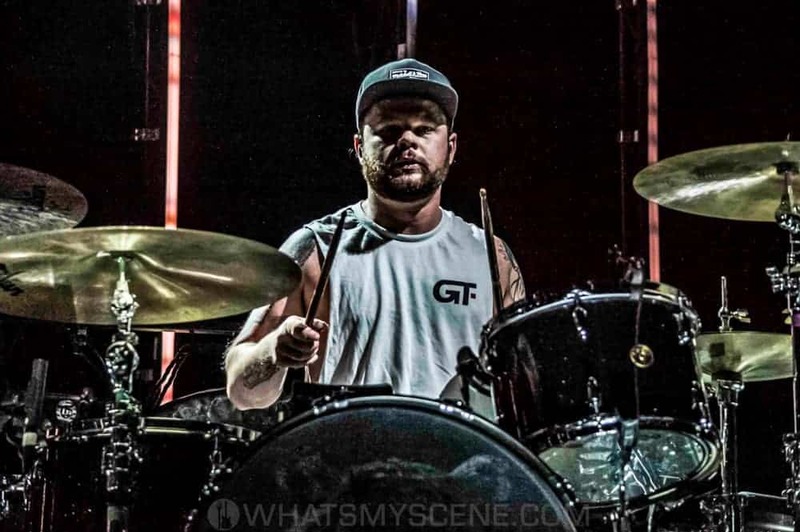 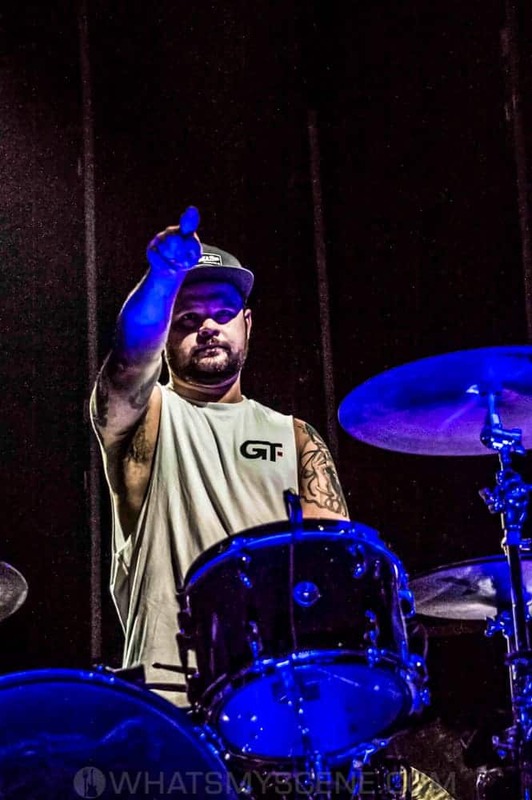 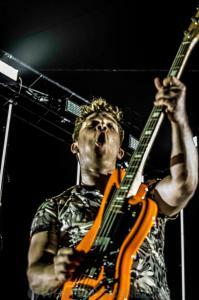 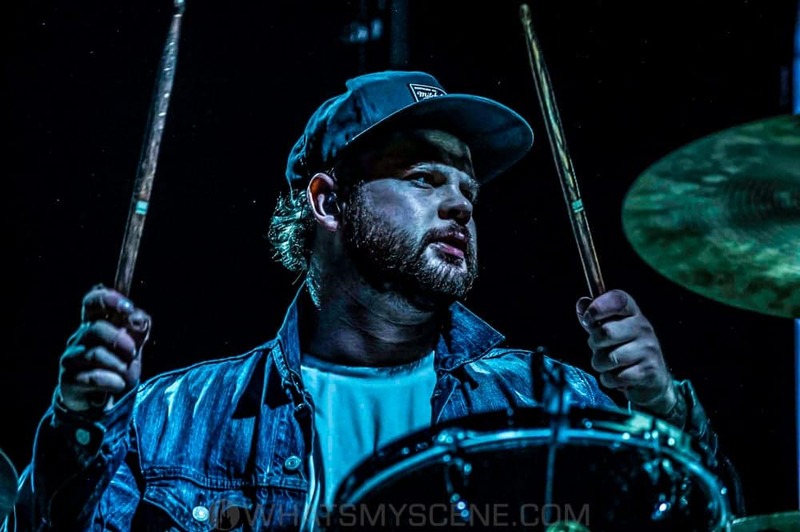 English rock duo Royal Blood, Mike Kerr and Ben Thatcher, returned to Australia and New Zealand in April and May. 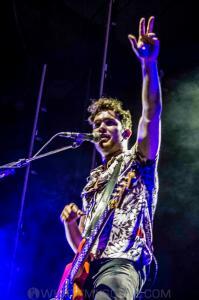 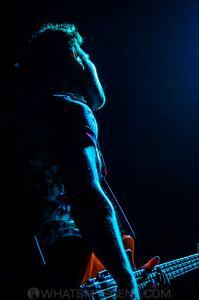 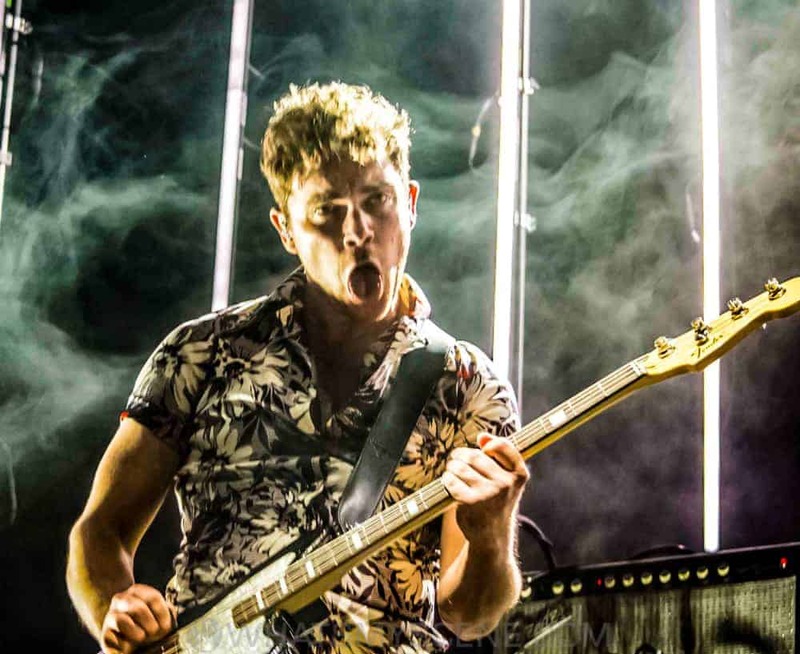 Armed with two face-melting records and a Brit Award nomination for Best British Group, the band played their biggest run of headlines shows Down Under to date. 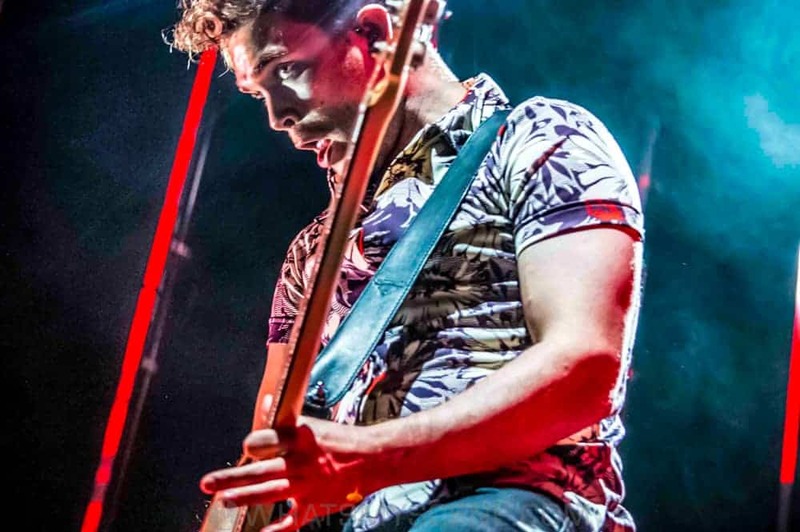 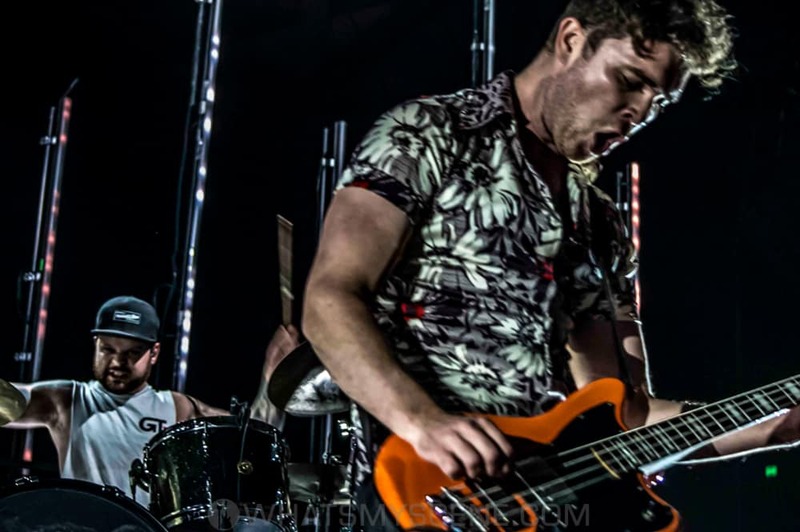 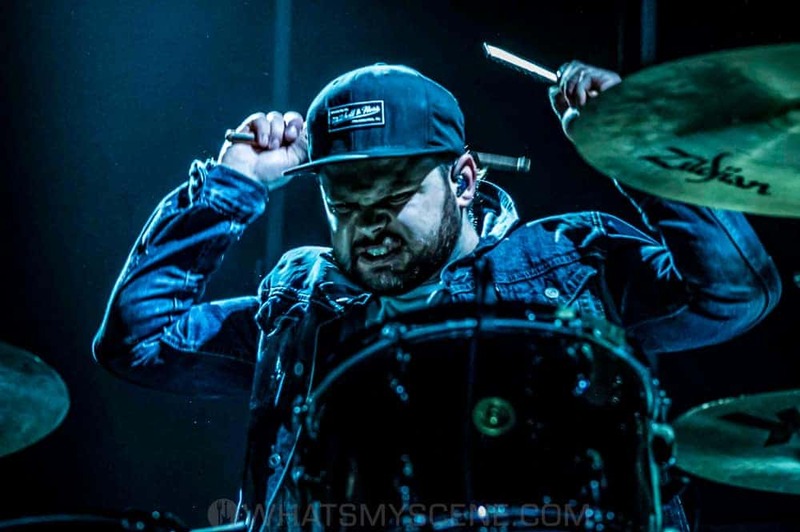 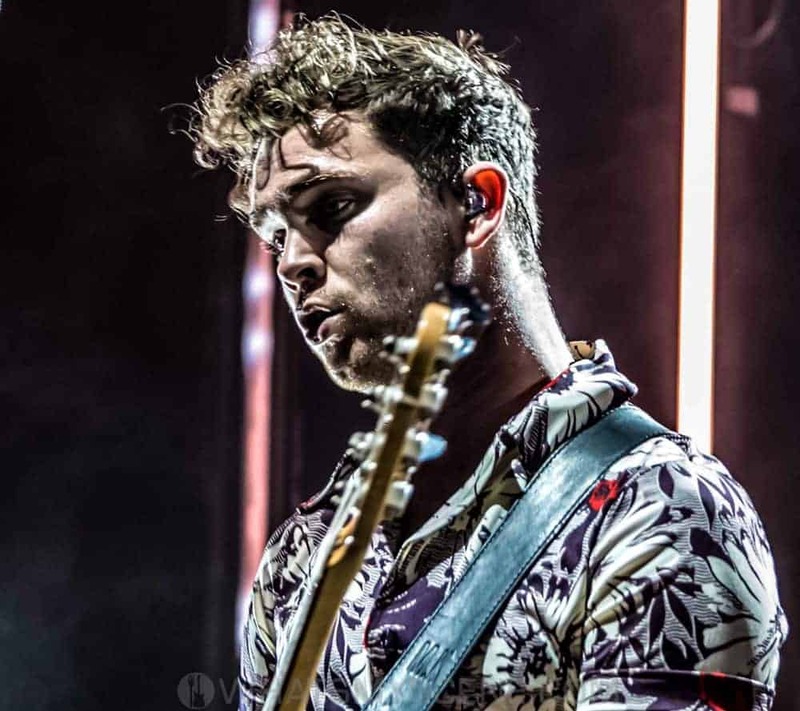 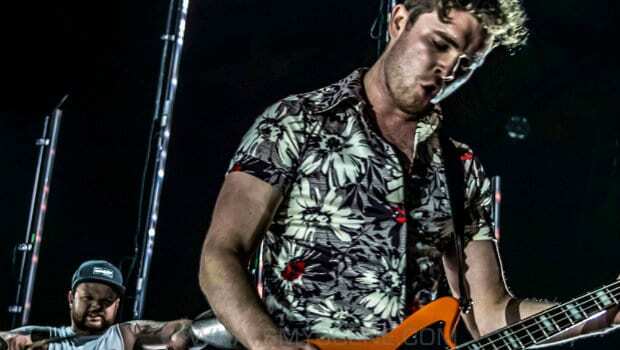 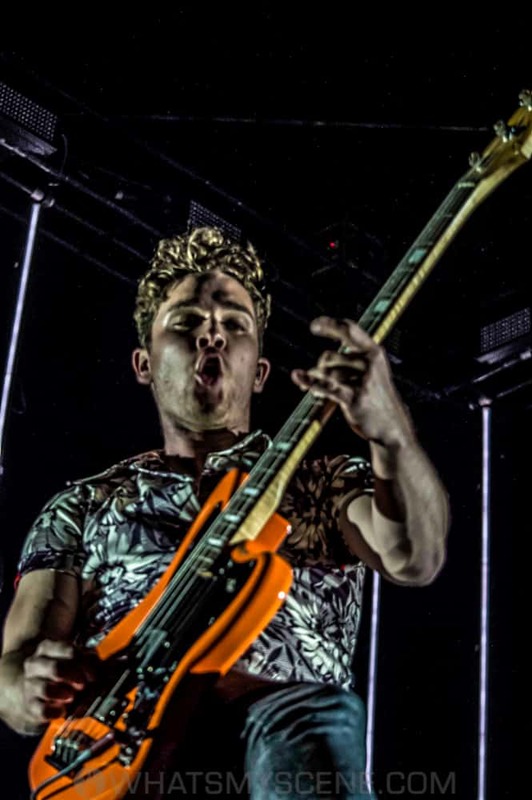 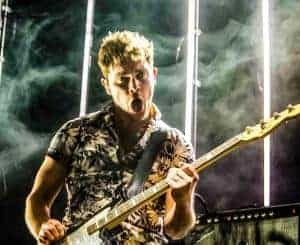 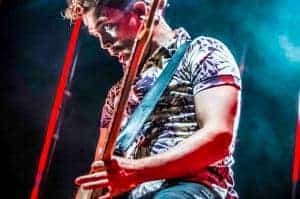 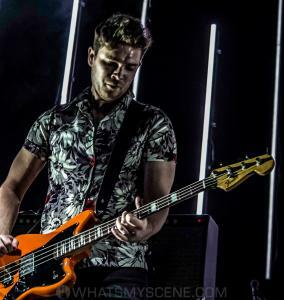 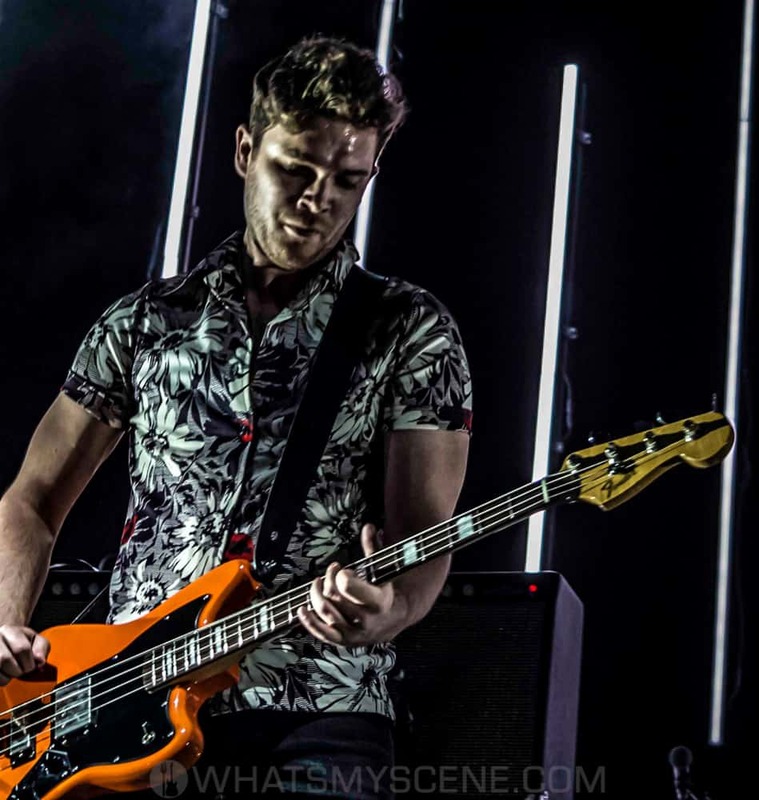 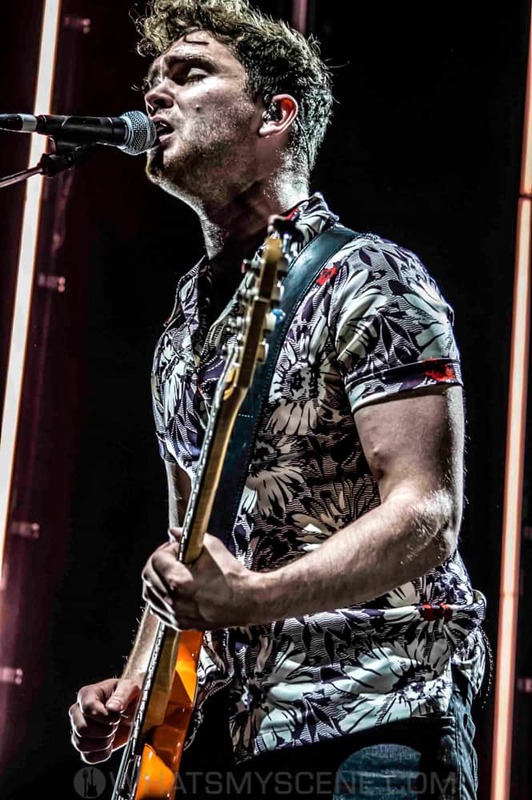 With an increasingly sharp back catalogue and a blistering live presence to match, Royal Blood are showing on stages here and globally that less is more!